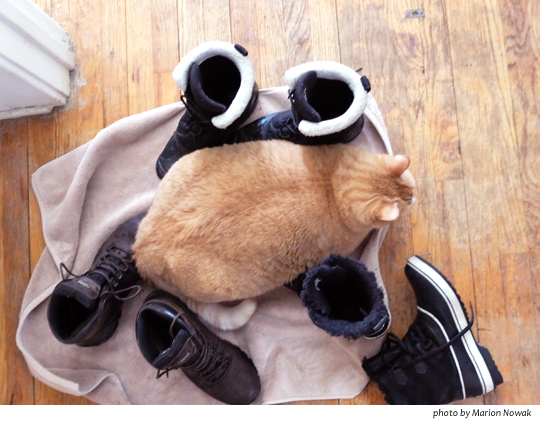 This entry was posted in Uncategorized and tagged do these boots make me look fat?, panic button Monday. Bookmark the permalink. 1 Response to Do these boots make Panic Button Monday look fat? Awww! Kind of a Birnam Boots.